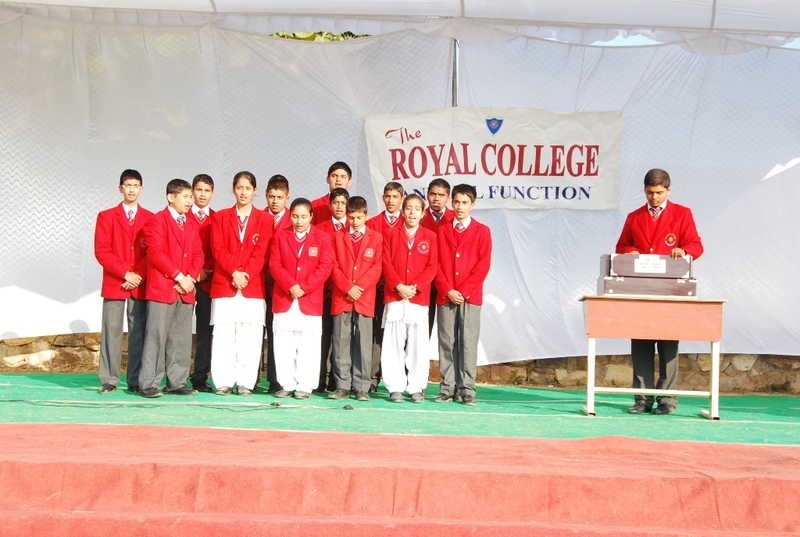 The Royal College” boarding schools dehradun” is an endeavor to provide constant quality Education, spread the light of awareness and to make the child Intellectually Superior. Our mission is to produce excellent human beings , who will gain special place in society for their outstanding qualities. We are training children to apportion their time and energy to the greatest advantage. 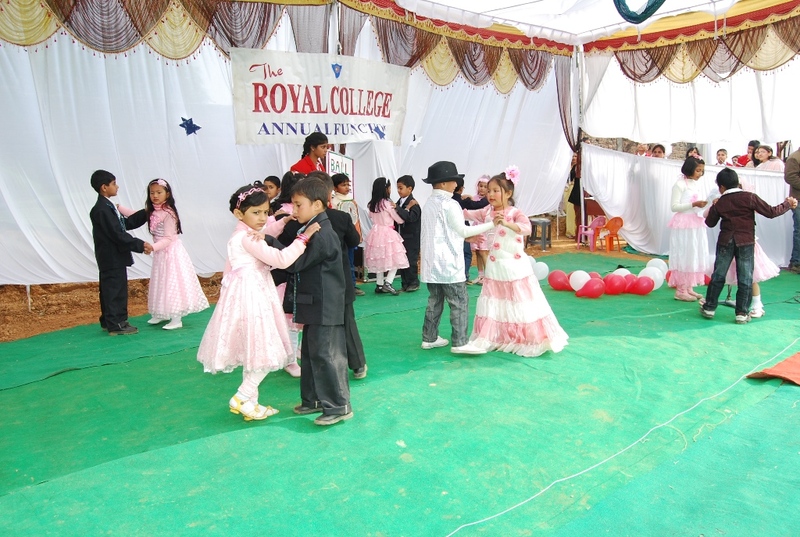 The Royal College is committed to impart quality education at par with the International Standards making our students ethically stronger who in turn shall improve human life. 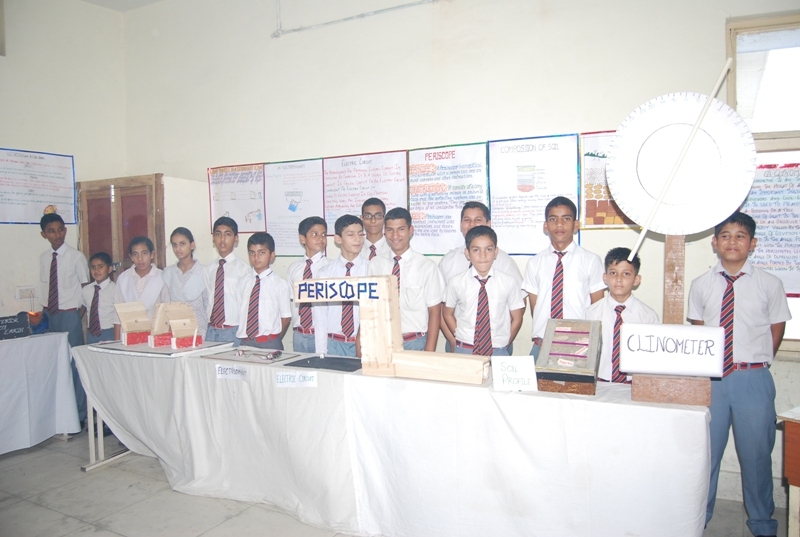 The College aims at producing leaders of redoubtable character and upright conduct.